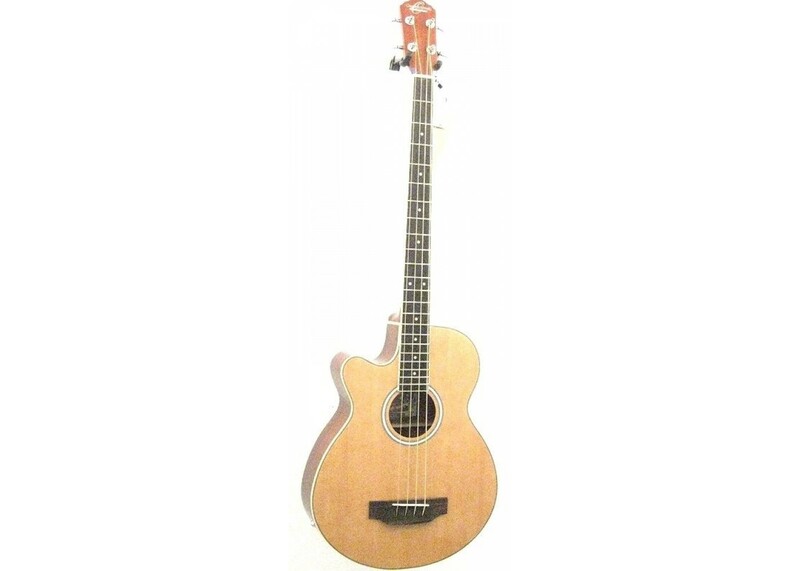 Get an acoustic bass sound in an incredibly compact size and price. 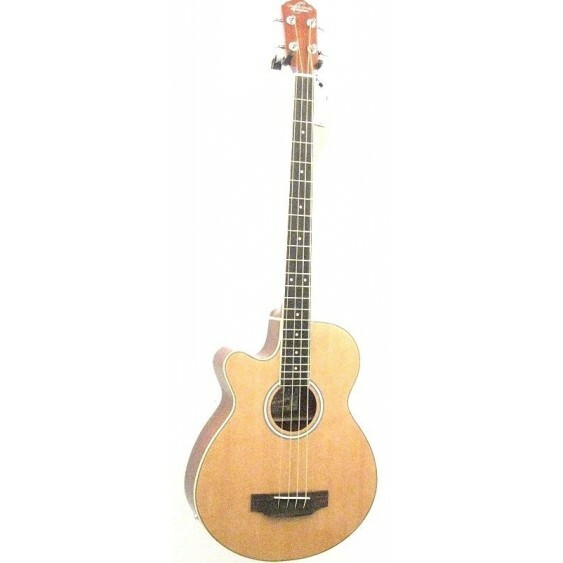 Featuring a full scale Mahogany neck, the OB100N sounds and plays great straight acoustic or amplified. 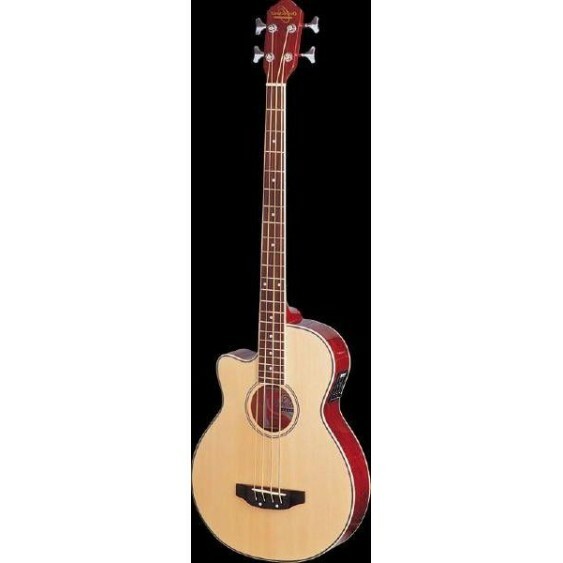 This bass is brand new with the factory warranty. It is not a B-stock, blem, or 2nd. Whether you're looking for a quality bass that can handle both live music through a P.A., or something you can play around a campfire, this is the bass for you. 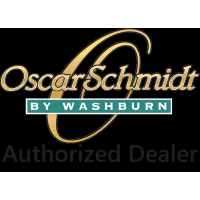 Choose a quality brand with a great low price; Oscar Schmidt.